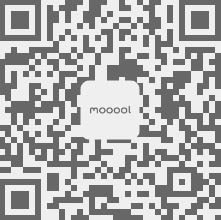 Thanks Unism Studio for authorizing the publication of the project on mooool, Text description provided by Unism Studio. 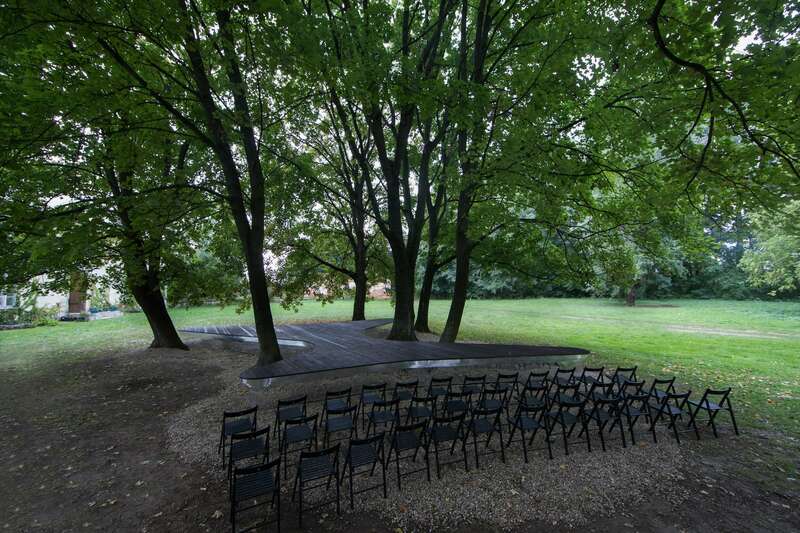 Unism Studio: The Levitating Theatre was conceived as an idea questioning the boundaries that currently lie between different expressions of Art in form of sight, taste and form. 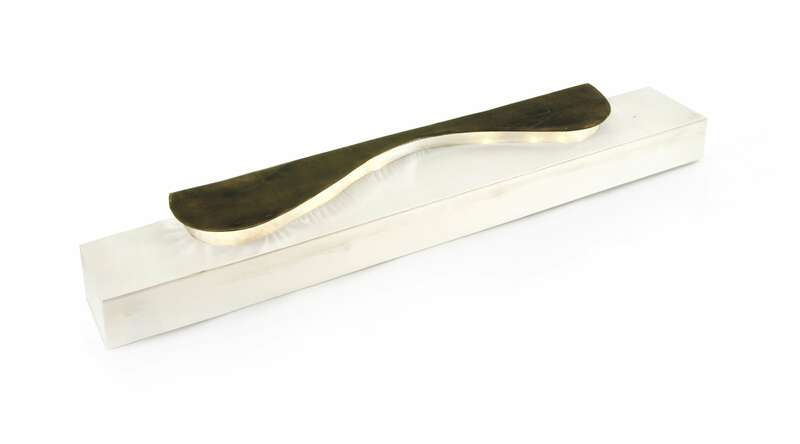 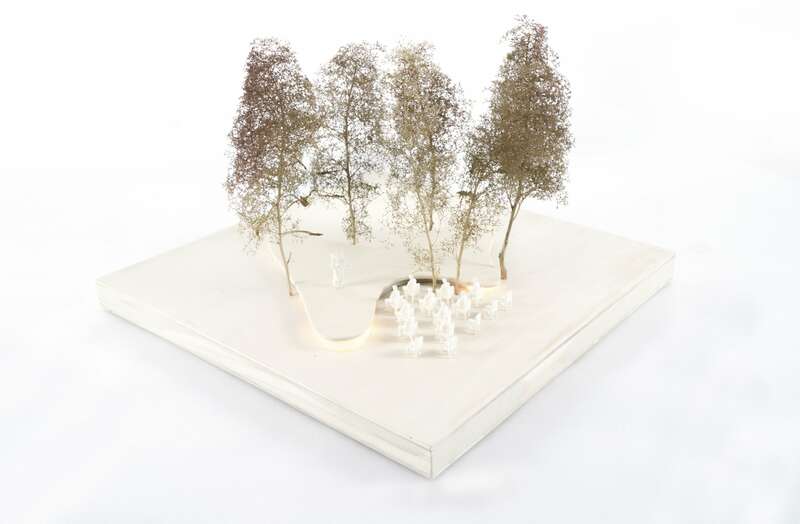 A performance was envisioned that combined the Arts of the Scenographer and the Chef through the orchestration of an Architect, with the vision to expand the performance beyond the physical and visual, and into the realm of sensory and engagement. 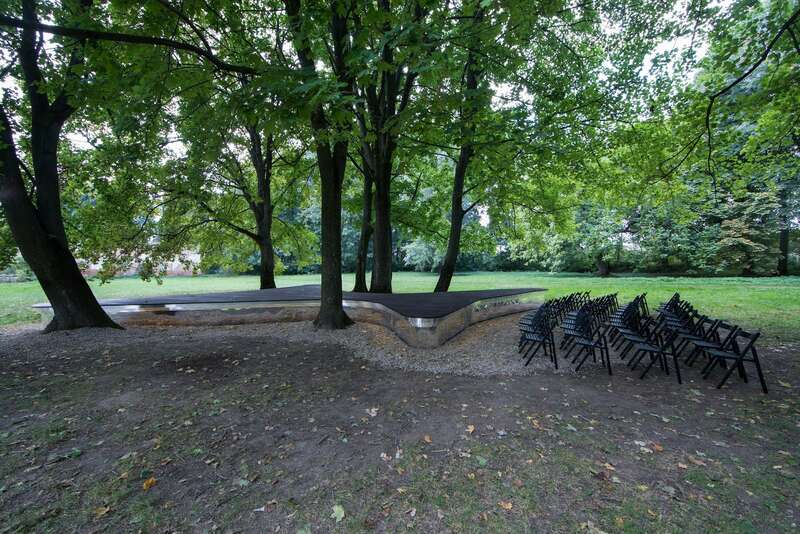 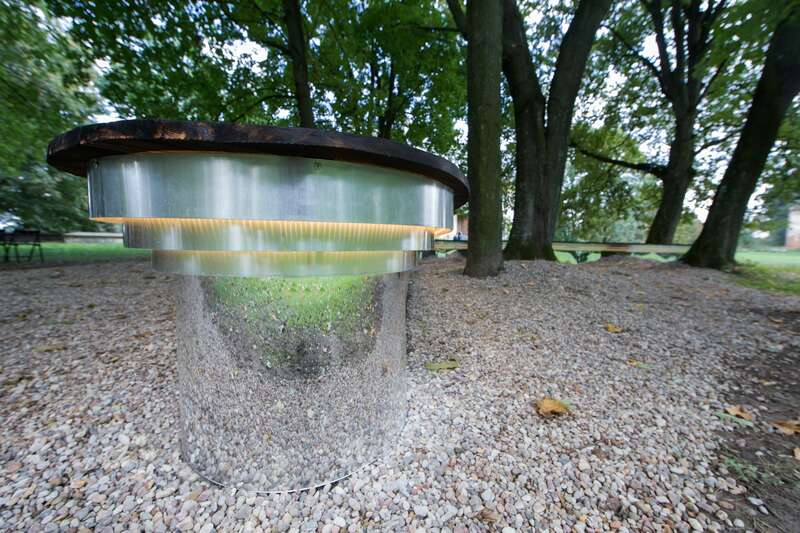 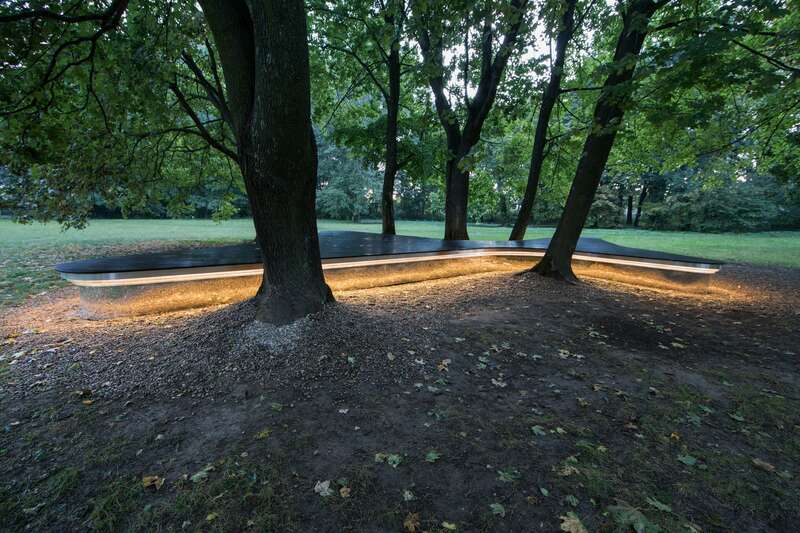 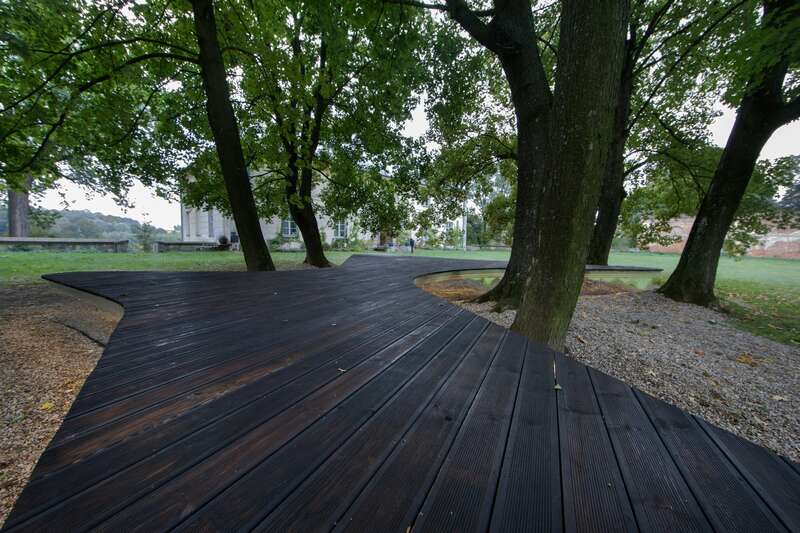 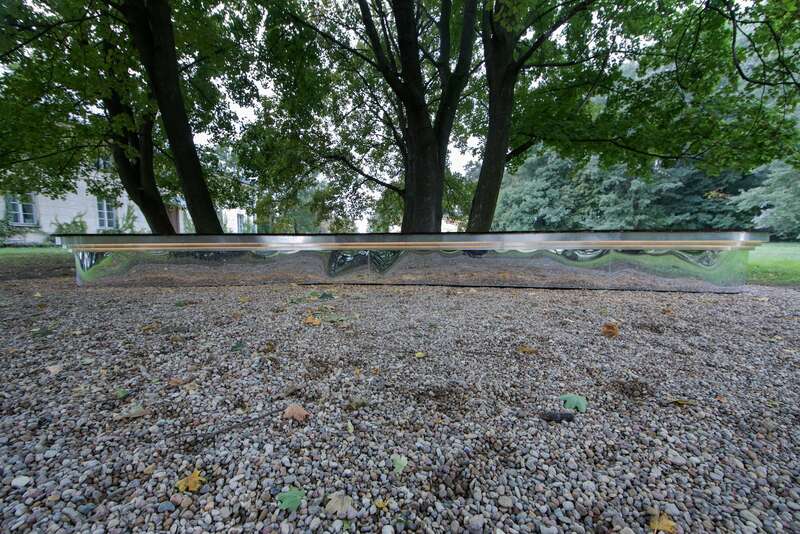 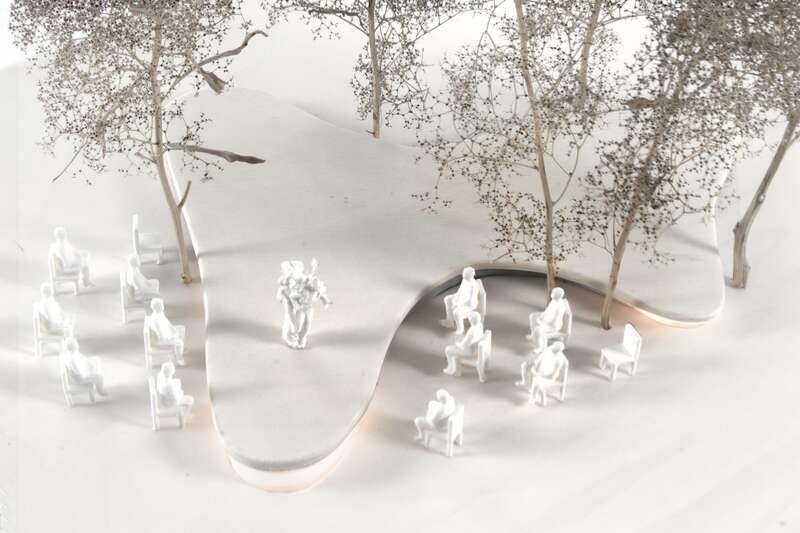 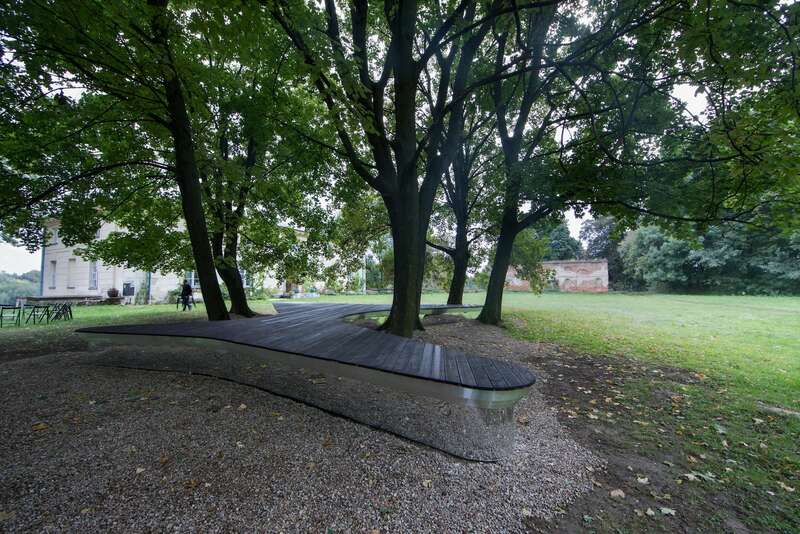 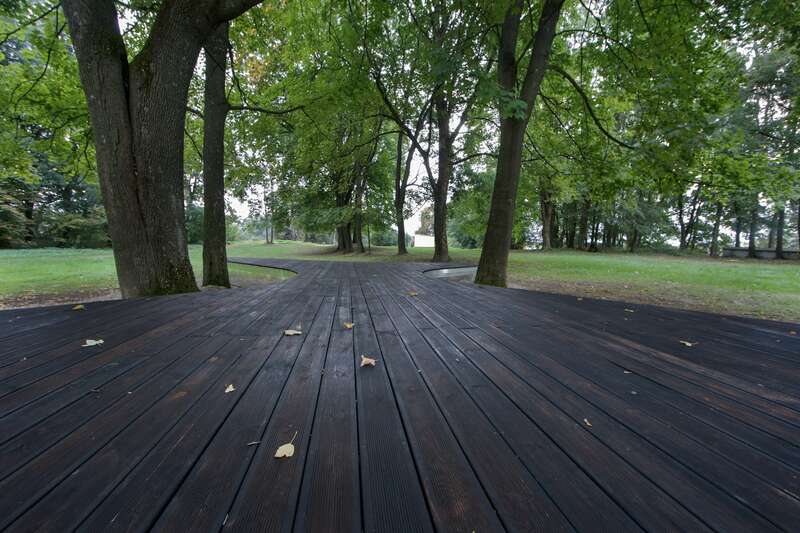 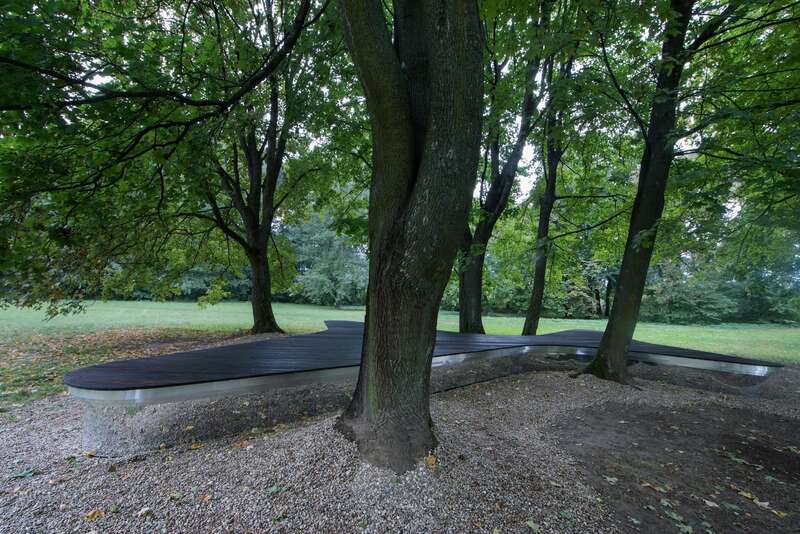 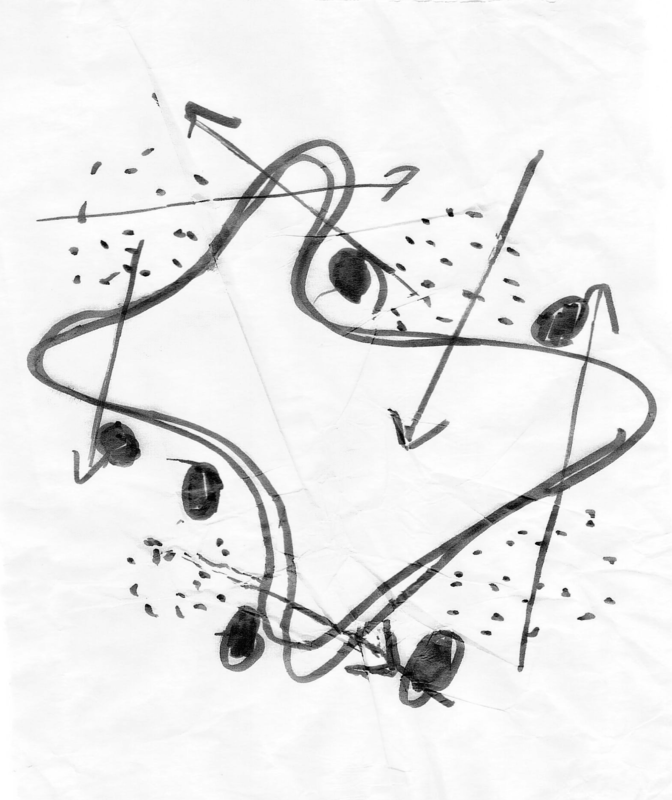 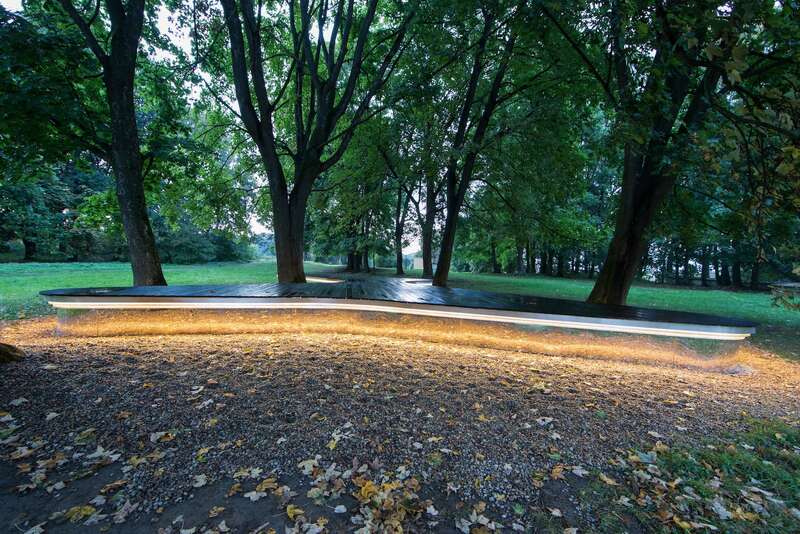 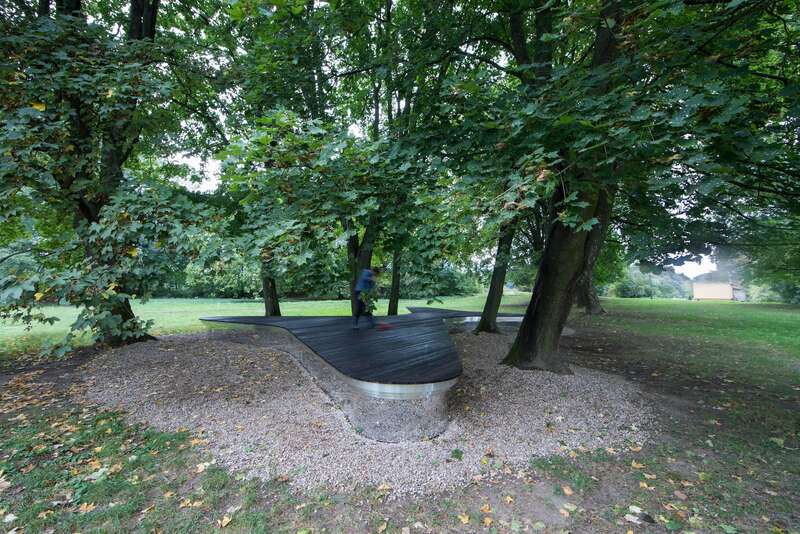 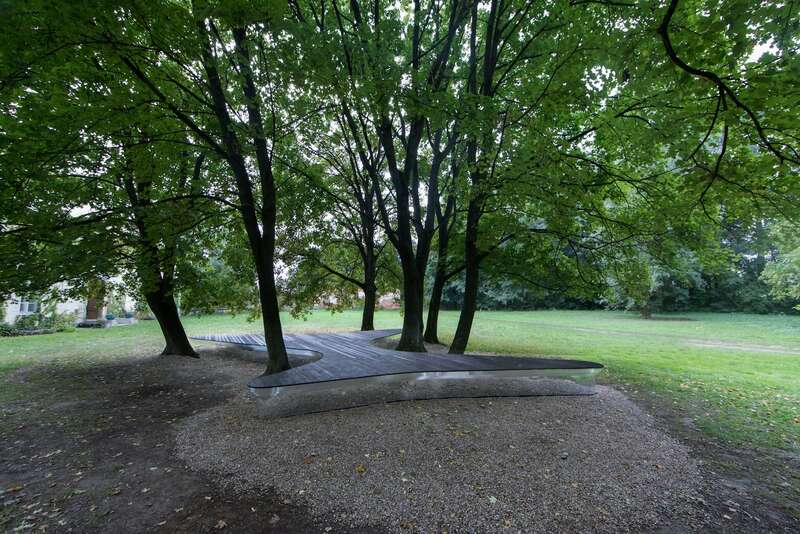 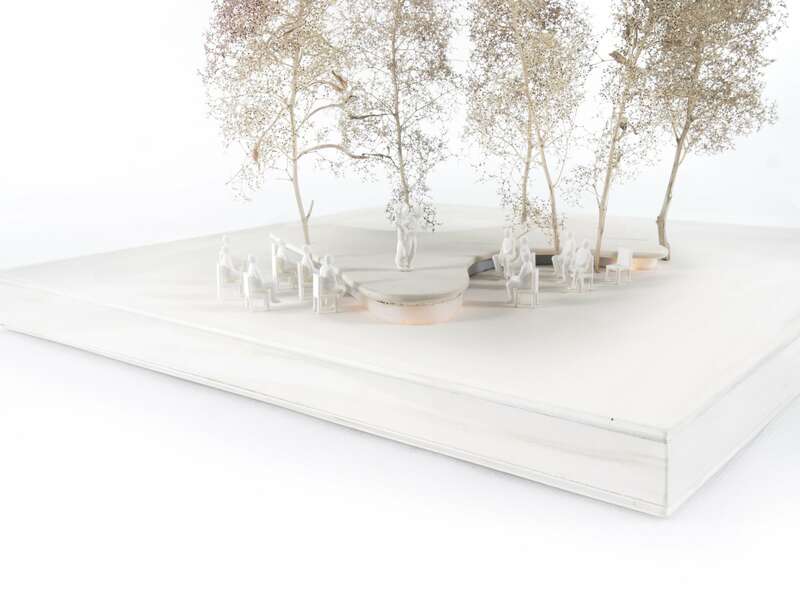 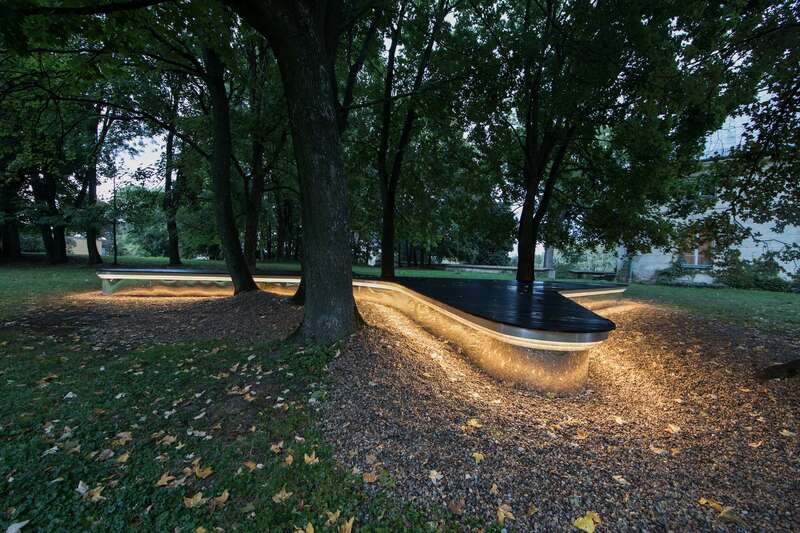 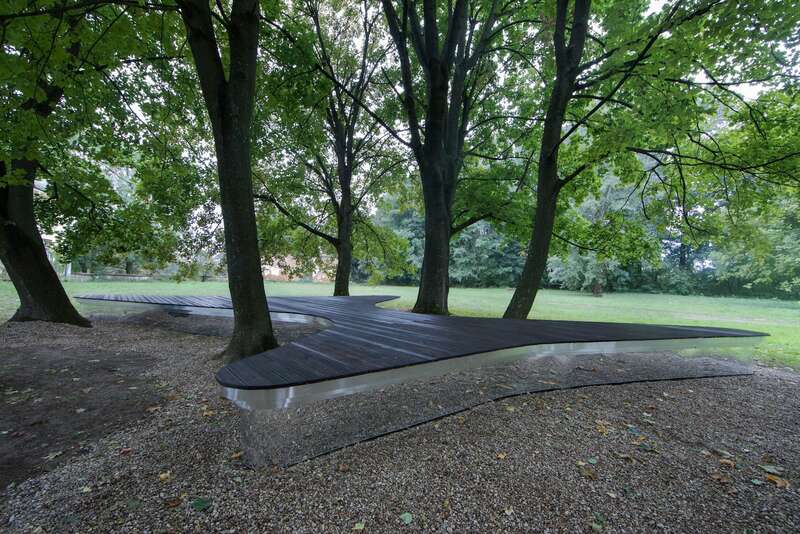 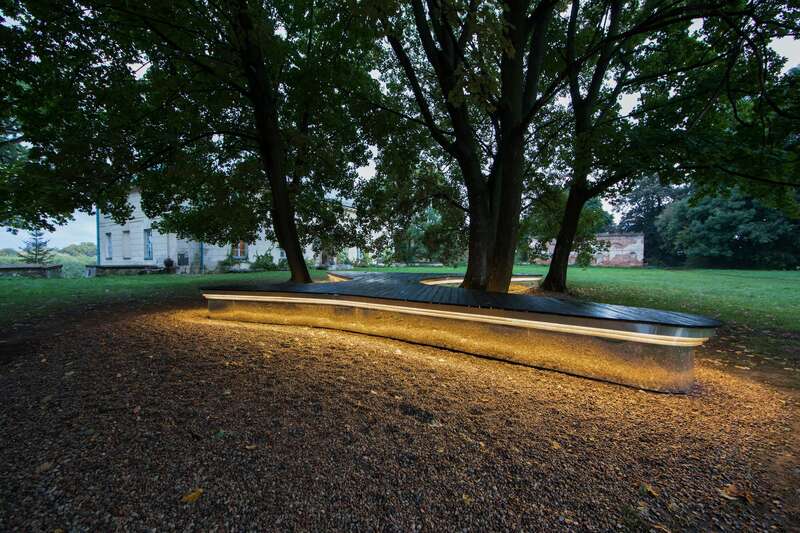 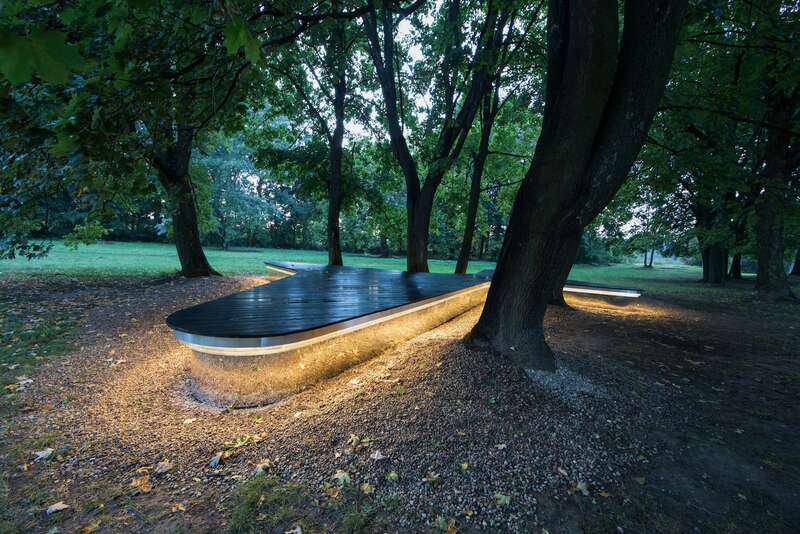 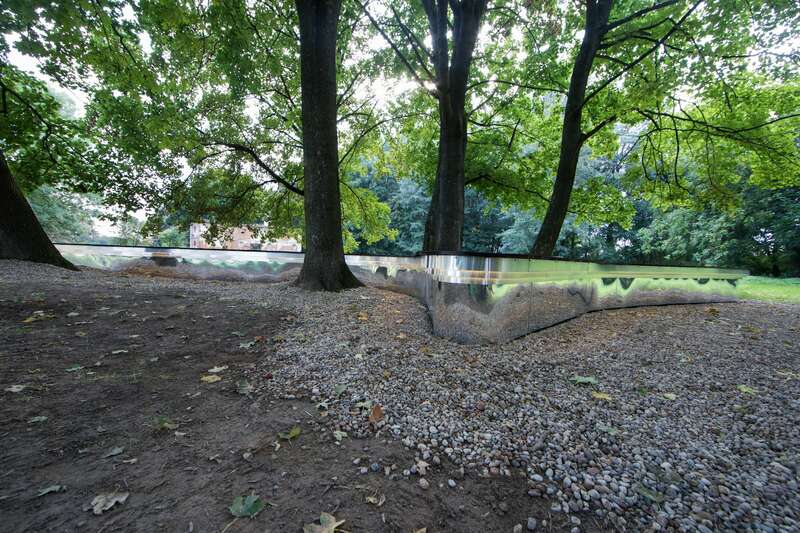 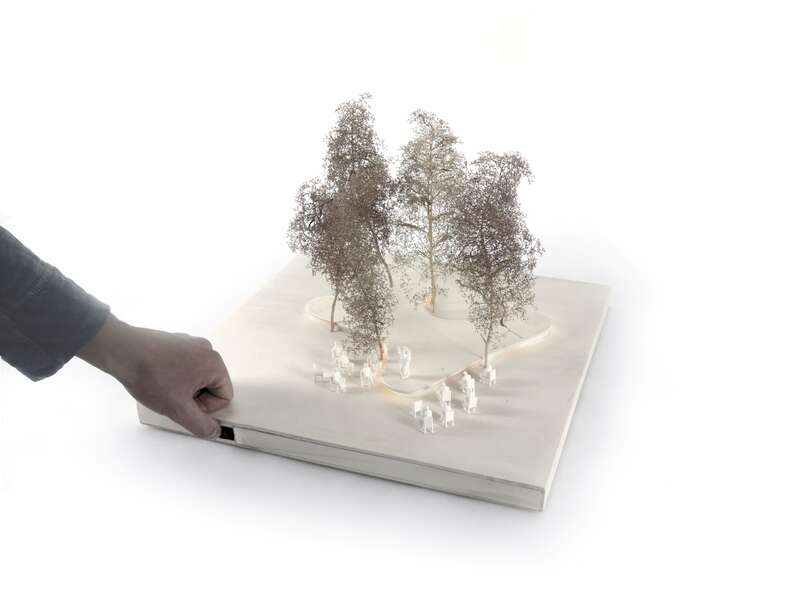 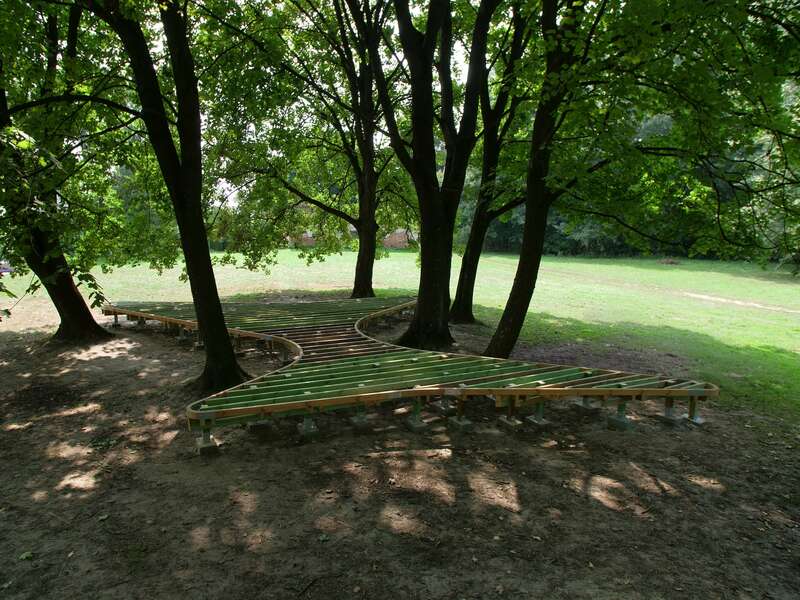 A fluid platform was poured through the trees, creating pockets of spaces for synchronic movements, allowing for multiple scenarios to be visually relished and embedded into a natural environment. 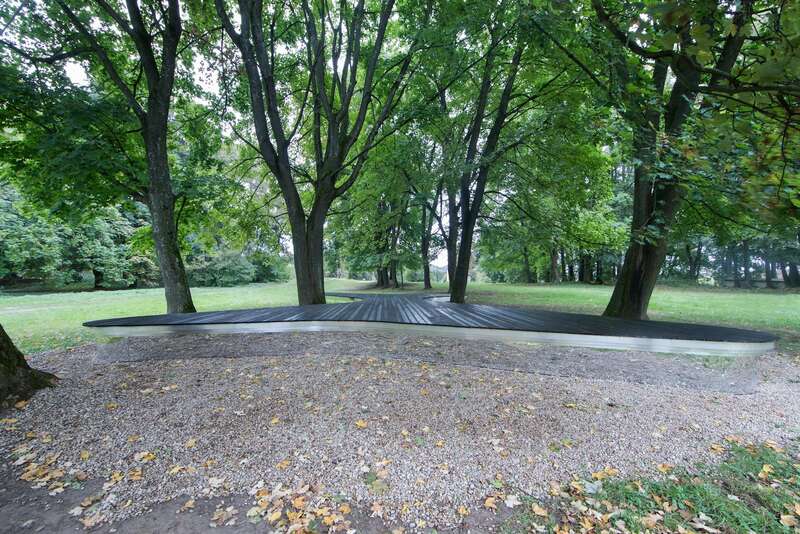 The lack of surrounding walls demands the reception of the surrounding as the backdrop to the performance. 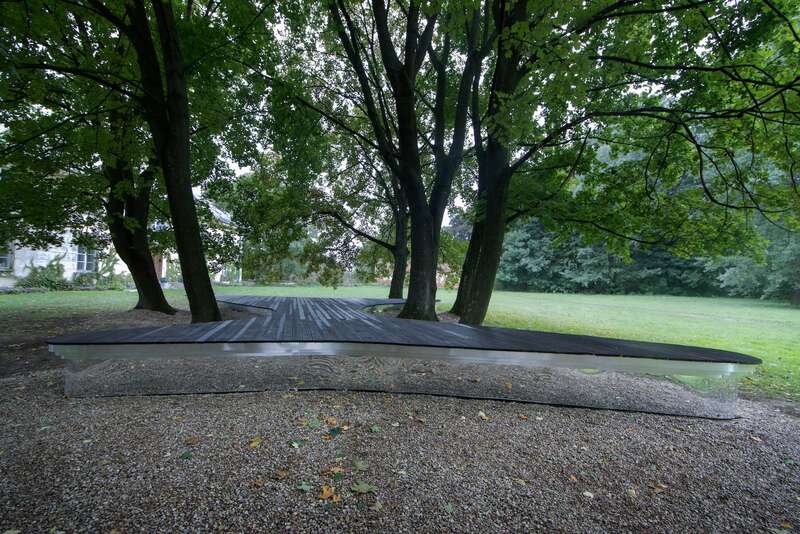 The stage floats, as like a Spaceship, that becomes for a moment, a Levitating Theatre holding the bridge, the conversation and the network between the Arts of this world. 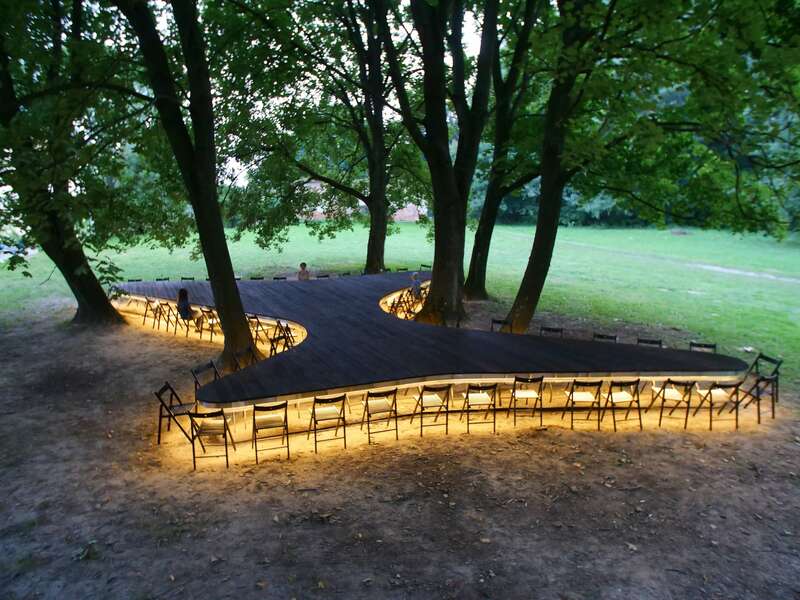 The audiences sits around the Dining Table, synchronously used as the stage, and together, the feast and the act comes together as a Singular Performance.